Alice Jane studied New Music Composition at the University of Music Freiburg, Germany where she developed a passion for contemporary abstract art in all of its forms, including fashion. After 10 years of life in Europe and US, she came back to Asia and immersed herself in all things fashion. 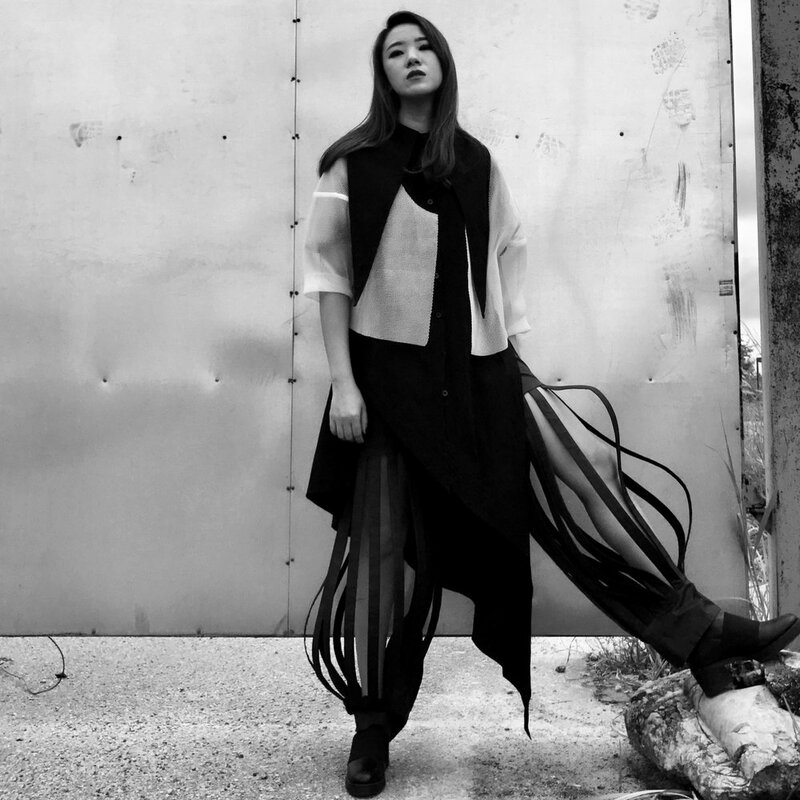 Alice Jane made the giant leap into fashion designing and is now applying abstract New Music philosophies to her A-JANE designs. Since launching her first collection "INFLUENCE" in 2016, the self-labelled Fashion Composer took Kuala Lumpur Fashion Week 2017 by storm. Fashion brand A-JANE is now an umbrella of 3 showrooms, a dedicated workshop studio, numerous pop-ups, sub-brand AbyJANE and expansion into Taiwan and Singapore. Andy Yap was born in Kuala Terengganu, a small town in the east coast of Malaysia. Raised in a middle-classed family, he finished his primary and secondary school education before moving to the capital city of Malaysia, Kuala Lumpur. At age 18, he pursues his studies in fashion and retail design in Limkokwing University College of Creative Technology. It was a place with diverse culture with people and students from all around the world; an inspiring place to learn arts and design. Before graduating, Andy has joined many local design competitions, hoping for a breakthrough in the industry. During his final years in college, Andy won the “STYLO Emerging Designer of 2009” by Mercedes Benz and awarded the “Award of Excellence” upon graduation. Andy took up a shoe designing after graduating as the shoe industry was blooming in Malaysia at the time, and secure a job designing for an Italian shoe brand, “Fiorucci” from 2010 till 2013. He was hired by “Le Ann Maxima”, a local womenswear company to start on a menswear line. In the same year, Andy resigned from “Le Ann Maxima” and decided to start his own line of contemporary womenswear line; “Andy Bandy”. The brand started of selling handmade statement necklaces, but over the years Arared grew as a label; designing made-to-measure garments that are infused with romantic elements through designs that encompass feminine, flowy designs, and generous pleated ruffles and tulles. Arared has quickly brough itself to A-List celebrities like Neelofa, Siti Saleha, Vivy Yusof, and other local social media influencers, getting them dressed in some of their best creations. Jean Ng is the creative director and co-founder of ARIA the Label. Inspired by Wanderlust mixed with the characteristics of the ARIA girl; every design is curated with its own individuality. Just as the ARIA girl, she is always seeking for adventure in all that she does and she finds the most joy from every step of the designing and creative process: a key aesthetic revolving around the brand. the modern wearer. Every look from the collection boasts superior craftsmanship and on-trend versatility, with a devotion to lace, silk and prints. Each piece in the Ghaania collection is designed to lend an air of poise, gracefulness and elegance to the wearer. “Ghaania”, which means “naturally beautiful”, promises to draw on the purest qualities of every woman to enhance her self-confidence, allure and feminity. AND CFDA SCHOLARSHIP AWARD 2014. Kit Woo went to work as an assistant menswear designer for Public School New York before finally coming bak to Malaysia and establishing his label in 2016. 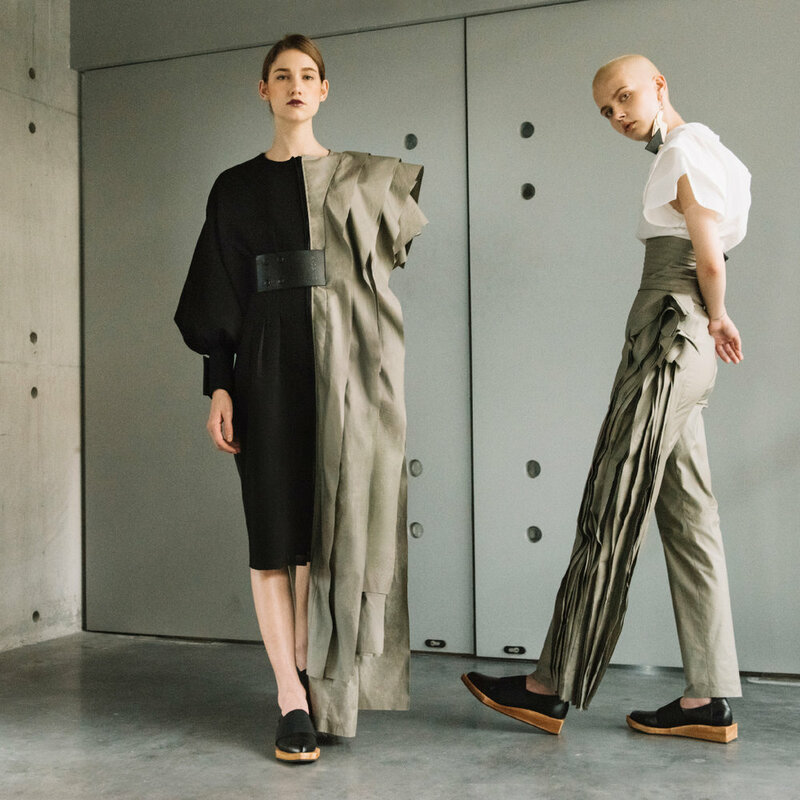 A graduate from Malaysia’s very own Malaysian Institute of Art, the Creative Director of Laguna Sydney, Yong Tiong Tan, has always had a passion for fashion, art and creativity — keeping him up to date on current trends. With his stunning and artistic masterpieces, he had the privilege of debuting his collection at new york fashion week in 2015. a lot of his collections specialise in resort wear, with a glitzy bohemian edge for the more simplistic designs. His collections are aimed for the adventurous women of today. With more than 16 years of industry experience in various women’s wear, menswear, children’s wear and plus sized brand; Yong started the development of Laguna Sydney in 2011 and launched it in 2015 in Sydney, Australia. Liza Azulkarnain was born and bred in KL and had always had a passion for fashion from her schooling days, taking electives about fashion design. She then did a Diploma course at AFTC in fashion design and dress-making. She fathered her studies in Paris, where she took a degree course in fashion design and haute couture. Studying fashion in Paris exposed her to a variety of cultural and creative values, allowing her to undertake internship with top brand designers such as Ellie Saab, Chanel, Basil Soda, and many more. She also had the opportunity to work backstage at Paris Fashion Week. MAATIN SHAKIR is a brand that focuses on creating classy, elegant and timeless pieces for both the men and women of today. The brand provides products ranging from everyday wear to evening wear, clothes to shoes that are available at its best quality. The pieces are designed to cater for the needs of each individual across the age spectrum. With the emphasis on vibrant colours and bold prints, the brand strives to create stunning one of a kind piece for each collection. The men’s collection focuses on bringing back the classic, masculine yet relaxed. The women’s collection delivers the classic look that emphasizes on the curves of a woman’s body in each piece. Shoes and bags from the collection further bring back the basic simplicity in design to complete the look. In every piece of every collection, a signature MAATIN SHAKIR look is promised. This brings about the unique identity of the brand to stand out not only in the streets of Kuala Lumpur but also in the international fashion industry. Karl Shafek developed his charisma as one of the most TV-friendly faces in Malaysia. Hosting various programs, be it entertainment, reality, travelogues, morning talk show or a cooking show, he is also remembered for his appearances for TV movies, TV series, stage plays and the silver screen. With extensive graphic design experience and love for fashion, Karl Shafek shares his thoughts in the process of designing clothes under his line, Neonate Clothing. He can now paint a big smile while his brand is expanding throughout the country and overseas. Syahir Hamdan moves with both speed and accuracy. Those factors are vital for this international Kick-boxing certified fitness trainer. 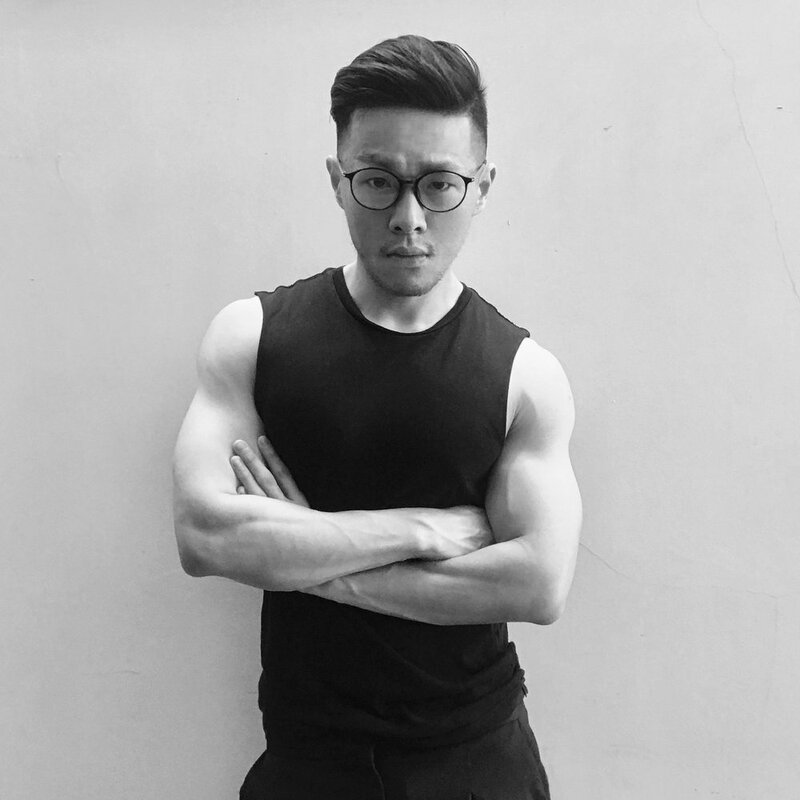 Not a typical gym freak, Syahir Hamdan spent five years to earn him degree in Sport Science and that couldn’t stop him to continue his passion into fashion design under Neonate Clothing. SelinaYeop Jr. started her career in corporate finance and moved into advertising and public relations soon after. In 1998 she left the corporate life with the intention to be a full time mother but life had other plans for her. In 2000 Salina & Associates PR SdnBhd, was set up, which today has become one of the top boutique agencies in the country. Selina has co-authored two books entitled “The IPO Debut” and “Small & Medium Success Stories” and is part of the advisory panel of the Women’s Institute of Management. She sits on the board of two public listed companies, Ekowood International and TSH Resources Berhad. Aside from being very active in the business world, her interest in grooming and general well being let to the setting up of Face Factors, an aesthetic clinic located in Solaris Dutamas. Having been featured consistently in numerous style awards such as Harper’s Bazaar’s ‘Best Dressed’, Women’s Weekly ‘8 Women of Excellence’, Prestige’s ‘Top 40 Under 40’ and Glam Magazine’s ’20 Most Glam’, embarking into fashion was a natural transition for this serious businesswoman. Thus, Romyda_KL was born in 2016 and made its official debut at KL Fashion Week in the same year. 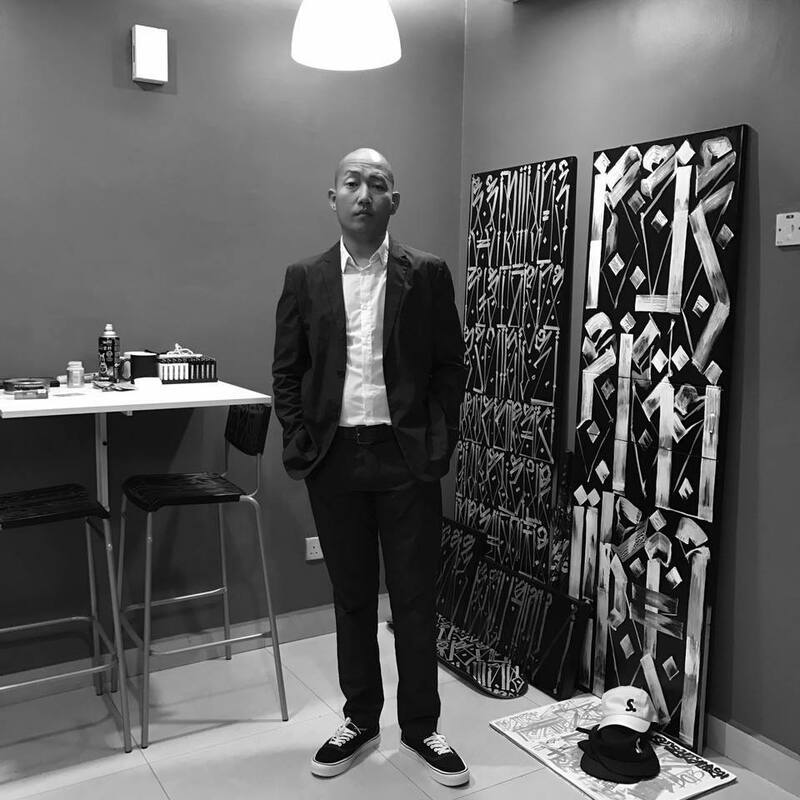 Mr. Kioue, founder of SUPERSUNDAY made his career in 2005 as a graffiti artist. in 2007, he launched his own brand business in pursuit of his passion to create a lifestyle brand for creative young Malaysians. The absorbing the influence of Japanese and Western cultures in his early age was key for him to pursue the fashion game. With his third fashion show under SUPERSUNDAY he won “New Young Fashion Designer” at KLFW RTW 2017. Tarik Jeans (Tarik) is a homegrown Streetwear premium denim brand that embraces the Malaysian and Nusantara identity of diversity. 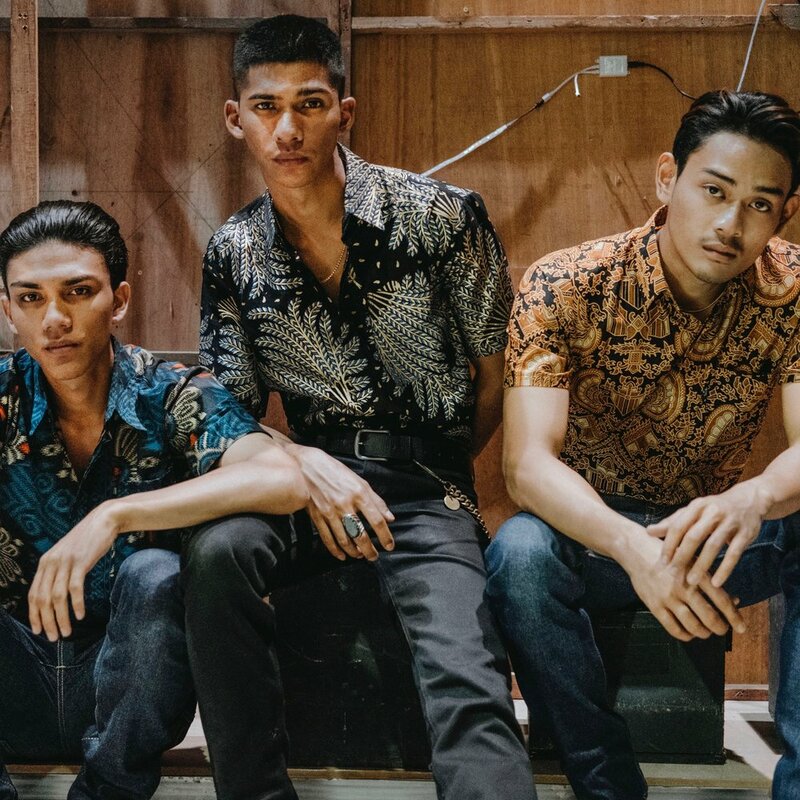 Founded in Penang, Malaysia in 2010, Tarik is regarded as a pioneer and immediately received a lot of attention from the Malaysian youth, especially those in tune with street fashion and an interest in denim. The label prides itself in being not just any denim label. Here, fashion and lifestyle are imbued with deep philosophy to connect with denim lovers of all ages and background. 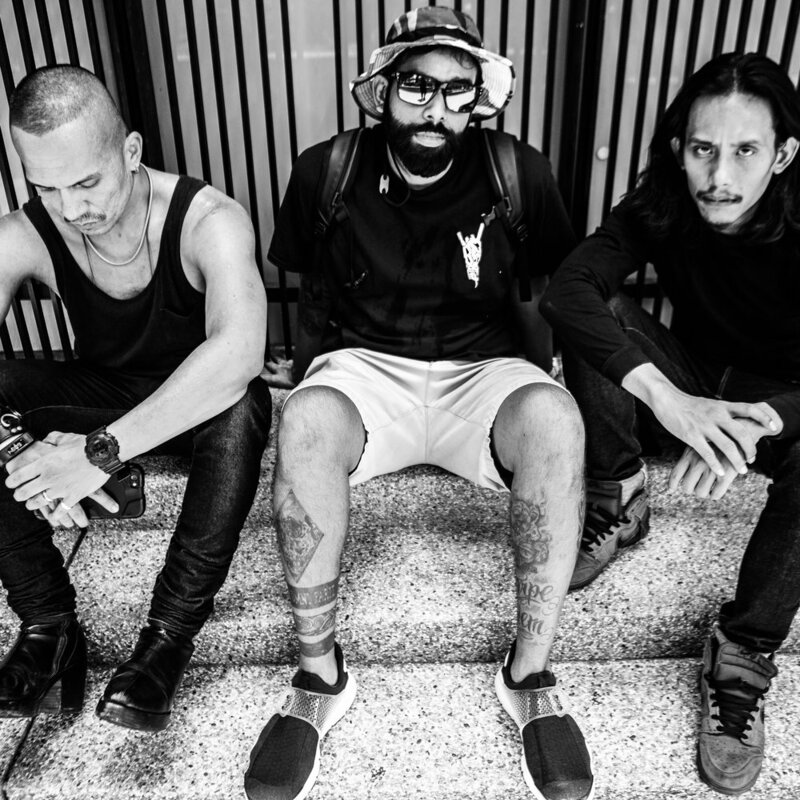 In 2017, Tarik was nominated by Globetrotter magazine based in Jakarta as one of the region’s six best independent labels and was also featured in UK’s Seventh Man Magazine and the summer edition of COMMON, a German based magazine. This year, the brand has launched their first sub-brand called Celaka Tees and organised their first rock show aptly named ‘Malam Celaka’. Today, the range of Tarik’s products have expanded beyond jeans and T-shirts to shirts, work wear, jackets, caps and other unique novelty items – available at six retailers around the country. With Tarik, denim enthusiasts in Malaysia have an option to mix their modern personality while maintaining their pride in heritage and culture. It truly is patriotism at its best! 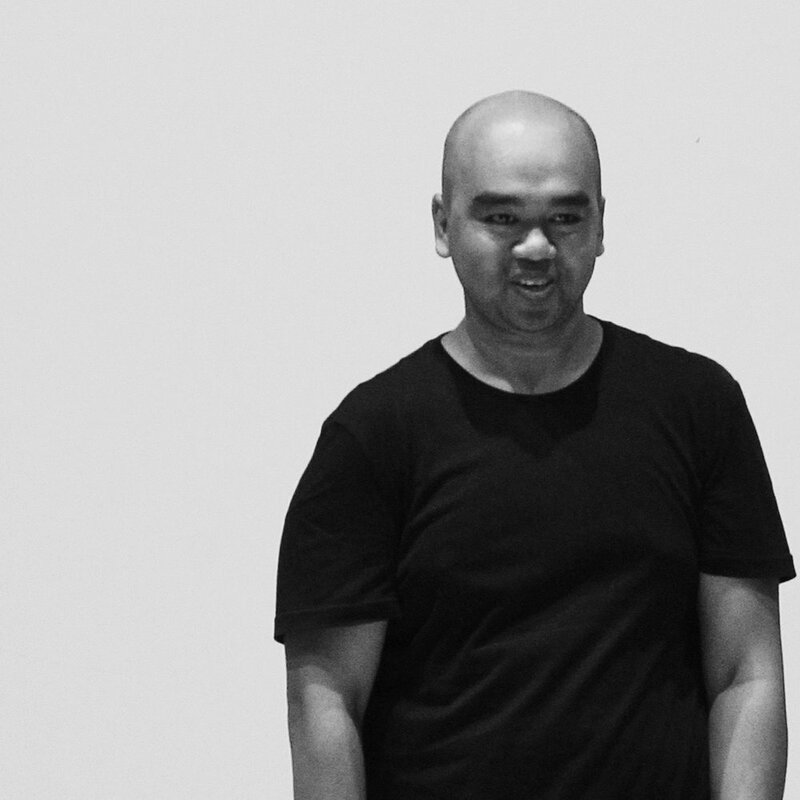 Ridzuan Ismail began his career studying fashion design at The Center of Advance Design (CENFAD). Once a graduate of CENFAD, he had the opportunity to work in design for two of the industries most influential designers. The invaluable experience that he gained from working with them inspire Ridzuan Ismail to fulfill his lifelong dream and launch his eponymous line: WANPA. In all his designs, Ridzuan is inspired by shape, architecture, and color; focusing each design on flattering a real woman’s body. Wanpa’s technical knowledge of a garment’s proper fit and design, combined with his innate creative abilities, results in an effortless and wearable design that brings about the qualities of strength, sexiness, fun, and fearless.